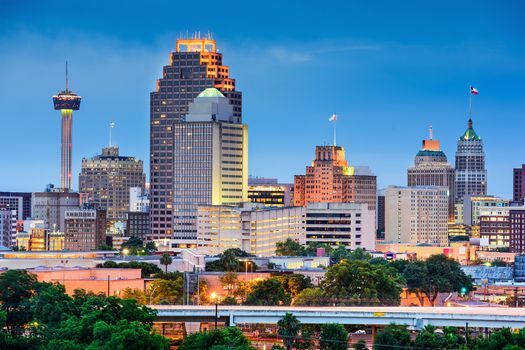 San Antonio has been named one of the most family-friendly cities in the United States, and part of the reason for that may have something to do with just how many kid-friendly activities there are throughout town. Zoos, aquariums, amusement parks, museums, the River Walk — the city is almost like a playground for family members of all ages. And you’ll have to stay for more than a few days if you want to even attempt to experience it all. 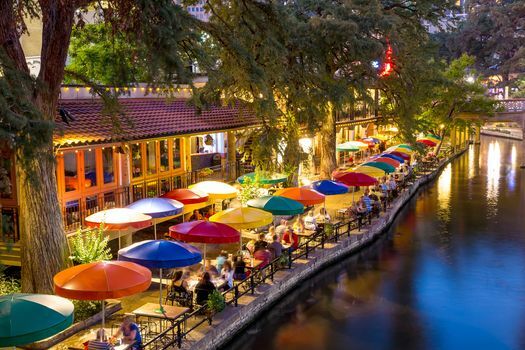 If your family is planning a San Antonio vacation in the near future, you can’t go wrong by adding these activities to your itinerary. There’s truly something for all ages. When it comes to things to do in San Antonio, Six Flags Siesta Texas should top the list, no matter your age. 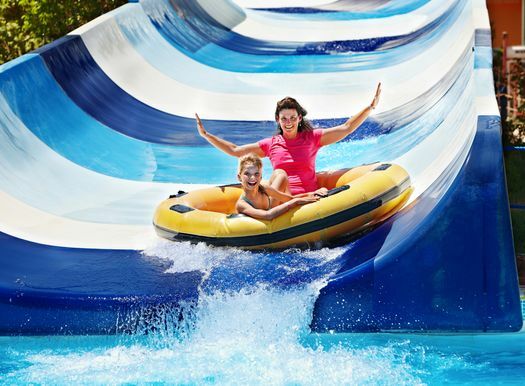 At one of the most popular amusement parks in the country, you’ll find a combination of thrilling roller coasters, cool water rides, classic rides, kiddie rides and more. Batman: The Ride, Boomerang and Fireball are some of the park’s exciting coasters. There’s also a seasonal water park with slides, a lagoon, rapids and a lazy river. If you need to seek shade after a day in the hot Texas sun, take in a show, visit one of the restaurants at the park or check out one of the gift shops. Look for special events throughout the year and at special times, like Halloween and Christmas. Over a million visitors come to the city to visit the San Antonio Zoo each year, and there’s a good reason why. You’ll discover over 750 unique species as you explore over 56 acres of exhibits. There’s Africa Live!, Amazonia, Bear Corner, Big Cat Valley and even a fun petting zoo with domesticated animals. 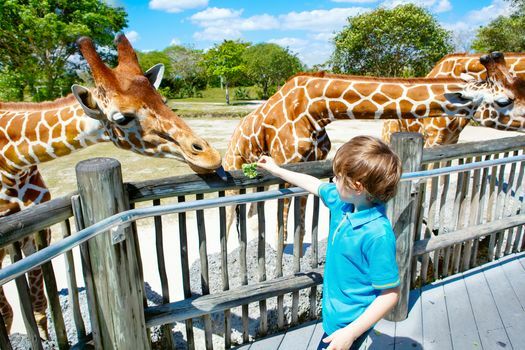 Take part in experiences, like a giraffe feeding, animal encounters and a train ride. There’s even the Tiny Tot Nature Spot, where the youngest members of your family can crawl, play, climb and have a good time. Not everyone realizes it, but San Antonio has its own Sea World, and it’s packed with rides, shows and animal encounters. Swim with dolphins, beluga whales and sea lions, or hang out with penguins. Catch the Killer Whales Up Close show, laugh at Pets Ahoy or check out a show featuring your favorite Sesame Street characters. If you feel daring, take a ride on a roller coaster, like the Shamu Express, Journey to Atlantis or the Wave Breaker. Temperatures in San Antonio can reach well into the 90s during the spring, summer and early fall, so if you’re here during that time, it’s important to find a place to cool off. The Splashtown San Antonio water park is an excellent place to do just that. The park is located on over 20 acres of land just a few minutes north of downtown, and it’s home to over 50 rides. There are lifeguards on hand for safety and free life jackets, along with souvenir shops, restaurants, concession stands, picnic areas and even “dive-in” movies. Kids and museums aren’t always the best combination, but all of that changes when you visit the Witte Museum. Kids can get a hands-on look at Texas culture, art, history, nature and science through permanent and special exhibits that give you an unprecedented look at the Lone Star State. The HEB Body Adventure, which is all about health and wellness, is a favorite with young people who want to learn how their bodies work and what they can do to make them work better. When many people think of the city, the San Antonio River Walk is one of the first attractions to come to mind. This park and its series of walkways sit along the San Antonio River in the downtown area at a level below the city’s streets. Grab a map and take a tour, go shopping or grab some Tex-Mex and other cuisine at one of the many restaurants. Enjoy art displays, live music or one of the many attractions or historical sites located along the way. 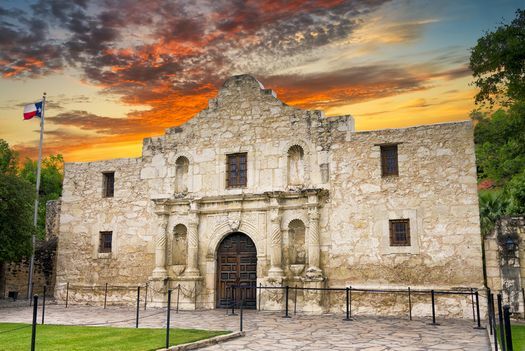 The Alamo also tops the list of beloved San Antonio attractions. History buffs and those eager to learn about the past can enjoy a tour of this old Spanish mission. As a matter of fact, it’s easily accessed via the River Walk. Millions of people come to the site each year to check out its chapel, museum, gardens, reenactments and other exhibits. After you visit the Alamo, take the kids to nearby Alamo Plaza for plenty of fun activities. The Guinness World Records Museum is here, and it’s got interactive displays, bizarre artifacts, trivia and more attractions related to some of the world’s biggest records. You can also check out Ripley’s Haunted Adventure if you’re brave enough. This haunted house isn’t for the faint of heart with its live actors, realistic props and optical illusions that will blow your mind. Another cool place to visit here is Tomb Raider 3-D. It features laser tag and an interactive ride to Ancient Egypt.